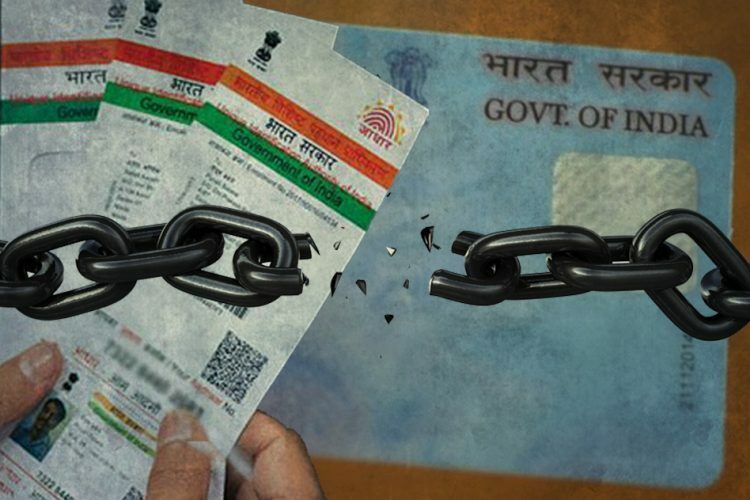 Recently, the government made it mandatory for citizens to link their Aadhaar number with their Permanent Account Number (PAN) for filing Income Tax returns. This will go into effect on 1 July 2017. 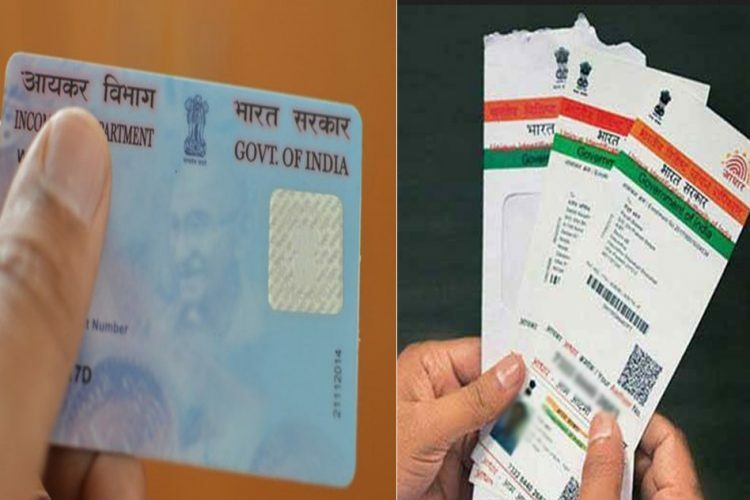 The government has exempted residents of Assam, Jammu and Kashmir, Meghalaya, and citizens above 80 from mandatory quoting of Aadhaar to obtain PAN cards and file tax returns. 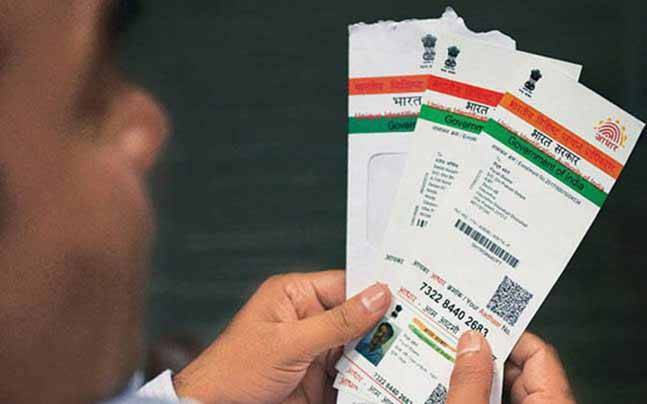 For other citizens, if they don’t link their Aadhaar and PAN, their PAN card will be rendered invalid by December. 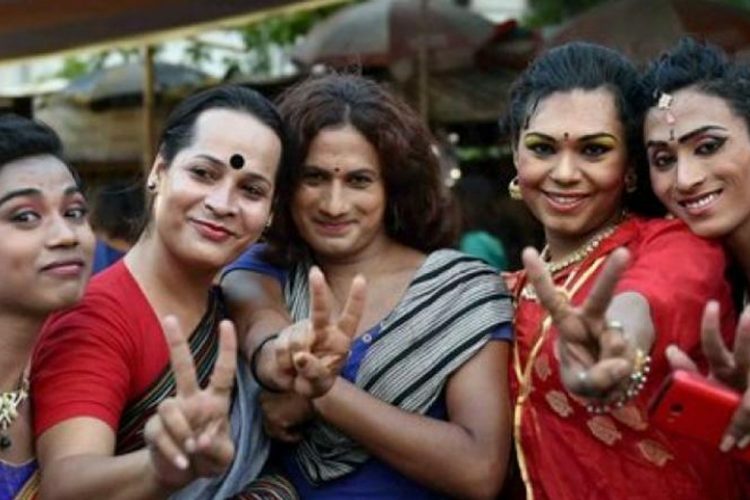 Meanwhile, this issue is being argued in the Supreme Court, which will soon decide on the constitutionality of the same. 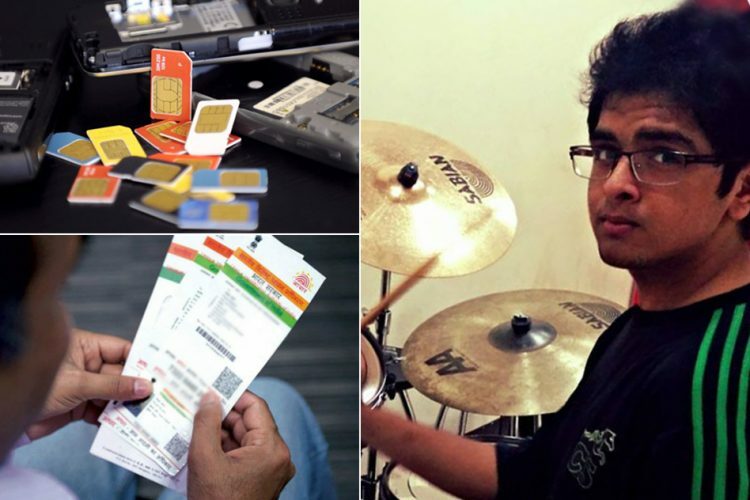 To facilitate this process, the IT department has launched a new e-facility on its website. 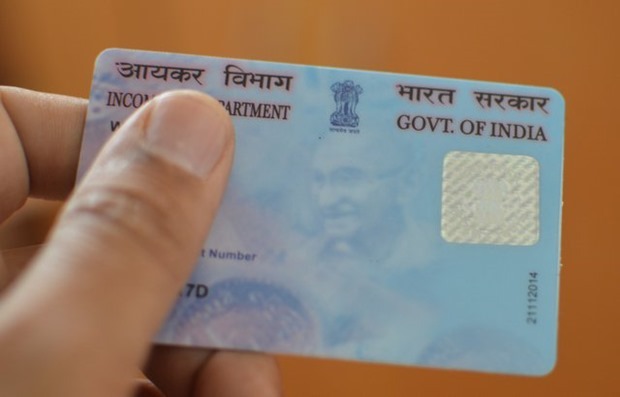 There is no need to create an account on the site; this facility can be used by anyone to link their Aadhaar with PAN. 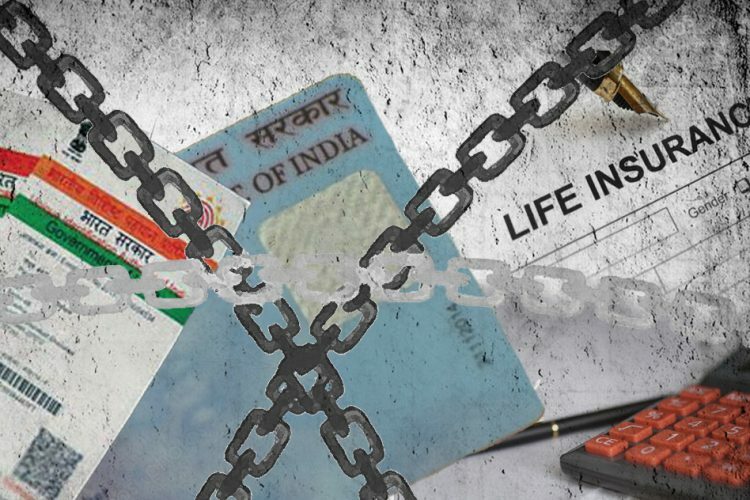 Click on the “Link Aadhaar” option. 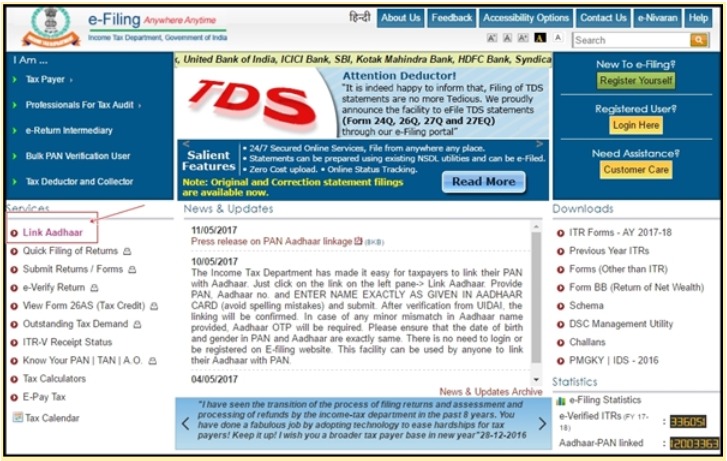 The link then requires the user to type his or her PAN number, Aadhaar number, and their name as given in their Aadhaar card. 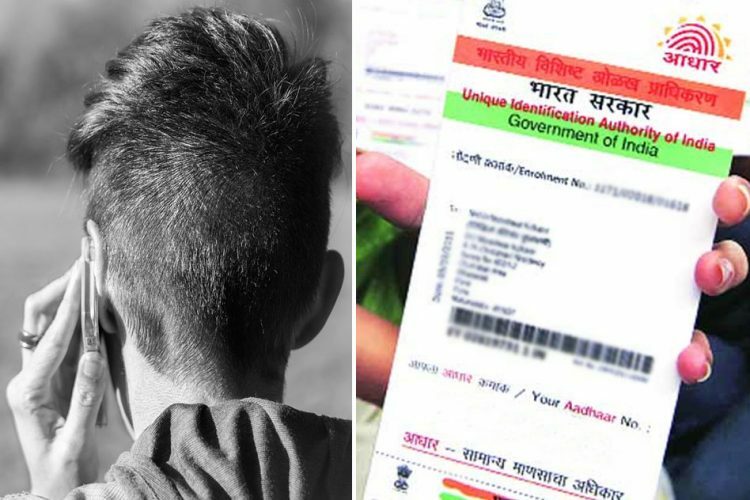 The linking will be confirmed following verification from the Unique Identification Authority of India (UIDAI). 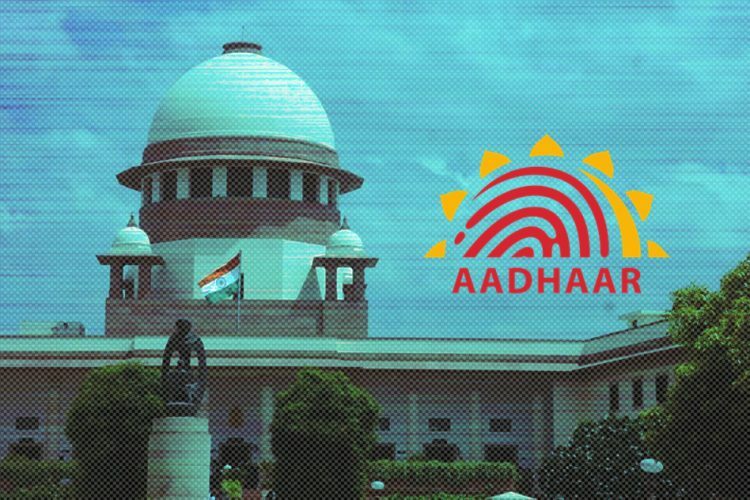 In case of any “minor mismatch in Aadhaar name provided”, a one-time password (OTP) will be required, which will be sent on the registered mobile number and email of the individual.